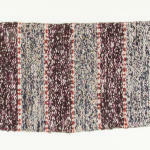 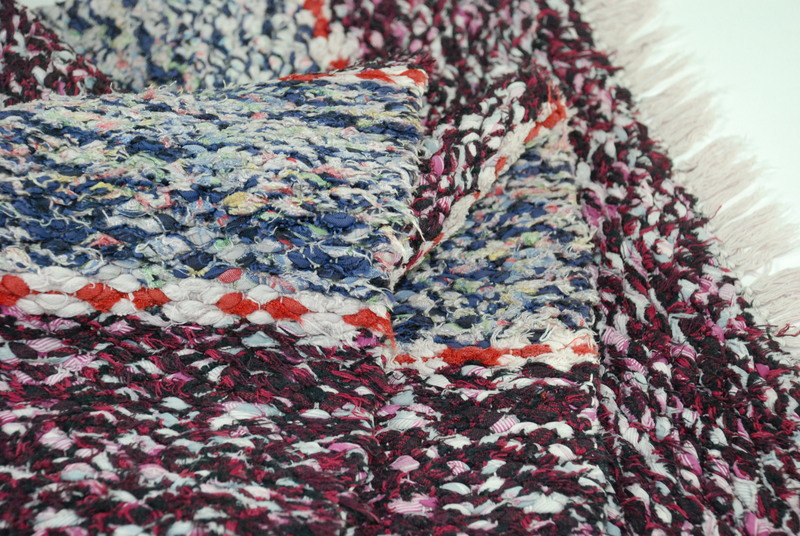 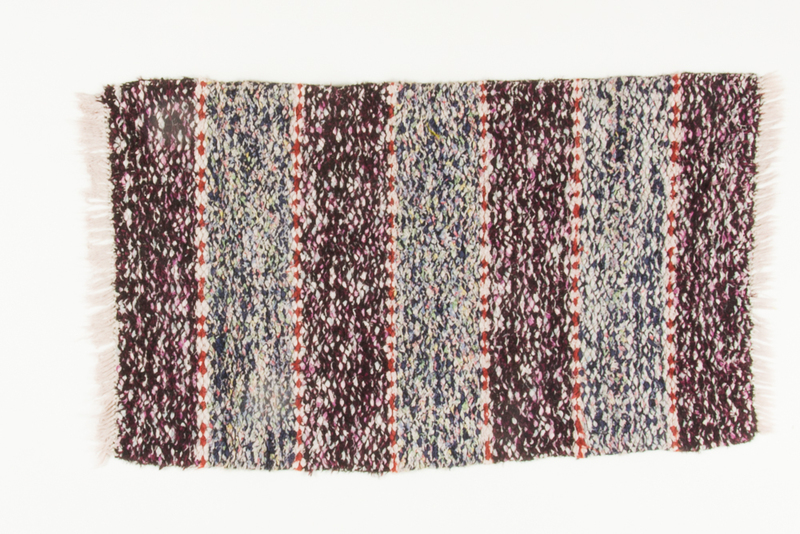 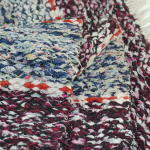 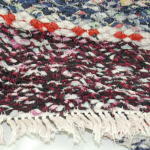 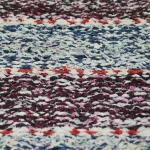 Small, thick woven rug in warm shades of burgundy. 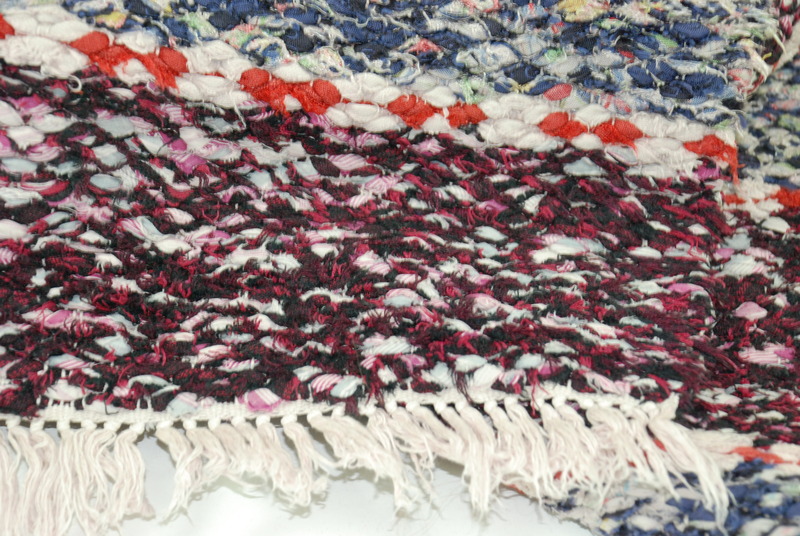 Well woven by hand in the 1960´s. 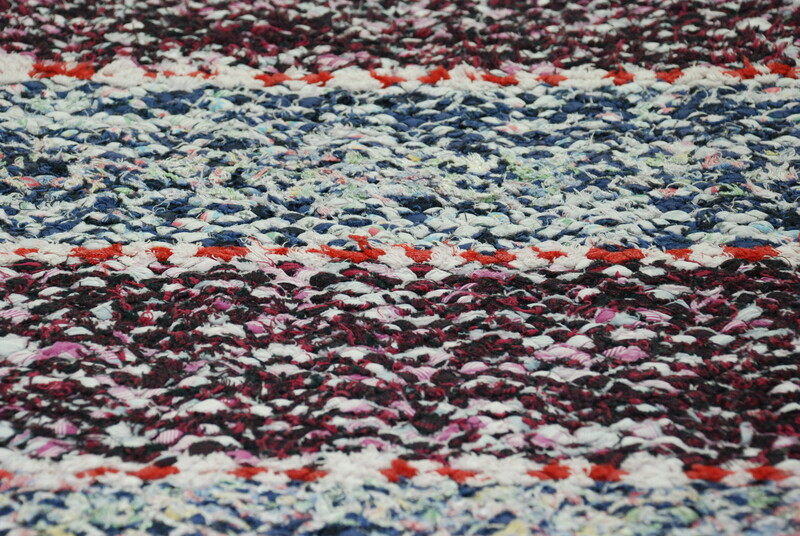 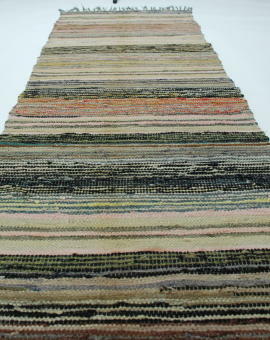 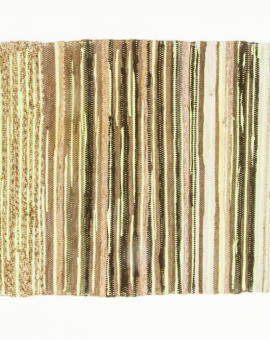 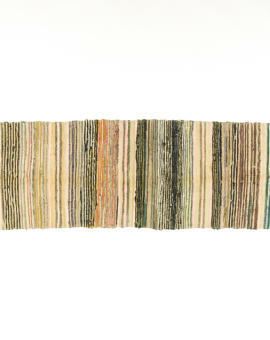 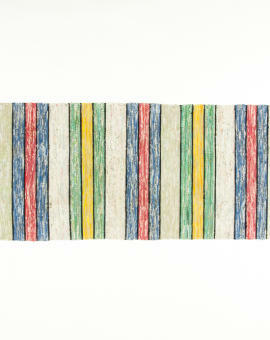 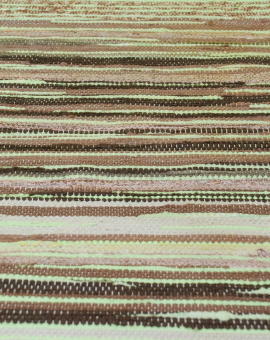 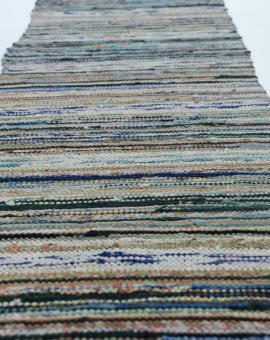 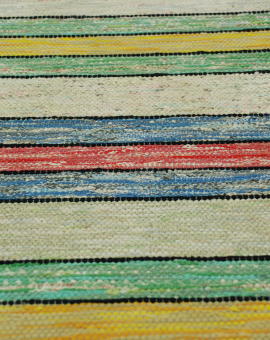 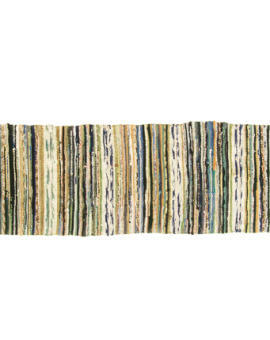 Rug Size: 100x57 cm (L x W).